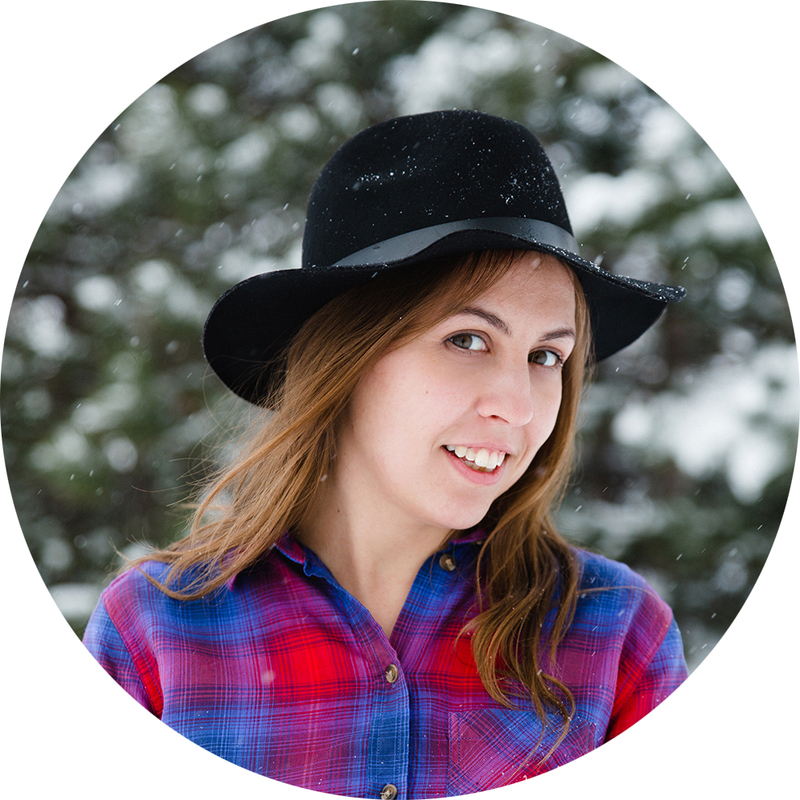 My name is Kseniya, and I'm lifestyle photographer who shoot contemporary portraiture and weddings. I love soft natural light, genuine emotions and wide apertures. My graphic design background and passion for styling photo shoots inspires me constantly. It's important for me that you love the same style of images that I do - colourful, emotional, romantic, with an editorial feel to it (take a look to my portfolio for portraits or weddings to get a taste) - because the best images happens when I'm in tune with my client. As a person I am extremely positive, energetic and outgoing. So be ready to smile, have fun times and become good friends instantly! If you have any questions about booking, any ideas for photo shoots or you just want to connect with me for any other reason - don’t be shy to reach me by email (kdmcarrow@gmail.com) or Instagram.